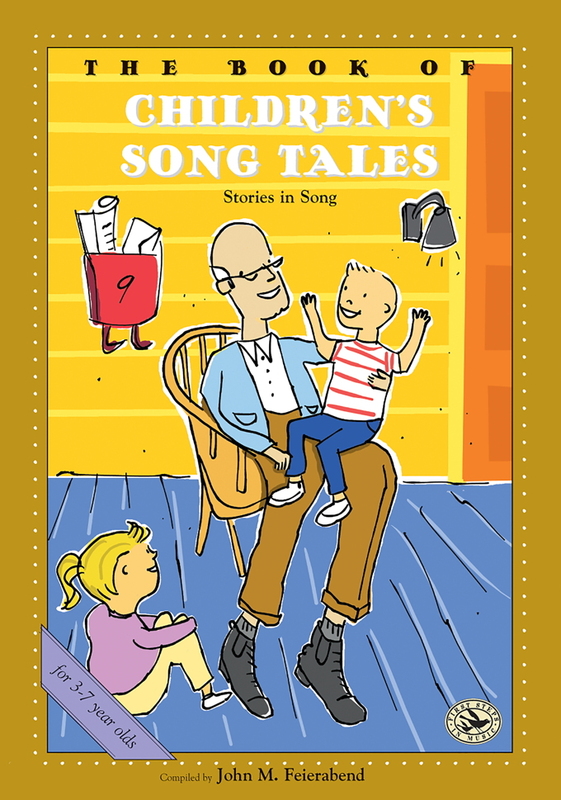 A practical guide for elementary and middle school teachers. General music educators are always striving for ways to improve instruction and become better teachers. 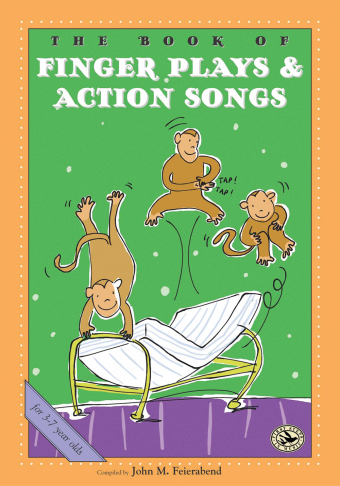 By combining the learn-by-doing approach of Orff Schulwerk with the sequencing of musical skills in Edwin E. Gordon’s Music Learning Theory, Diane M. Lange truly shows that these two visionary methods work Together in Harmony. 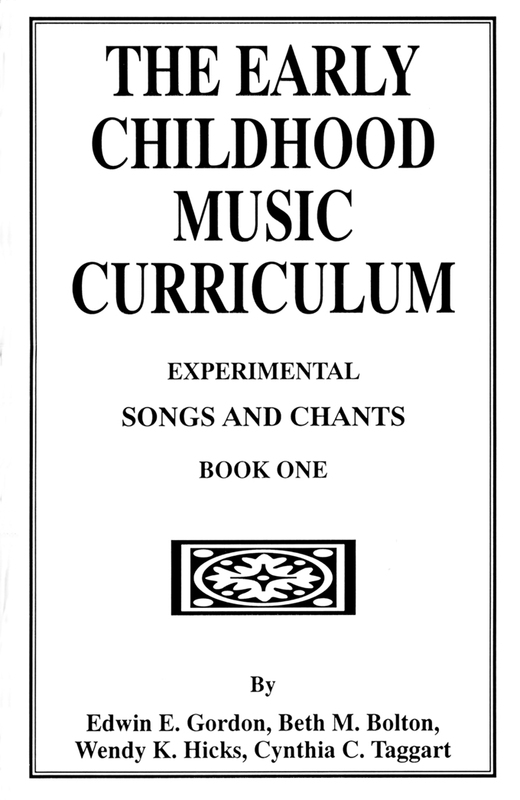 In the first three chapters, Lange covers the basics of Orff Schulwerk, Music Learning Theory, and how they can be coordinated for maximum learning. 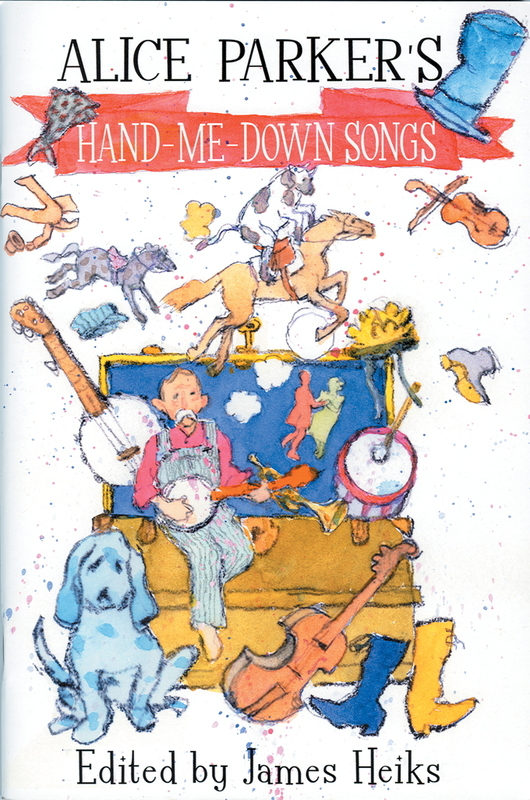 Chapter 4, the hands-on portion of the book, includes songs and activities that put these ideas into practice. 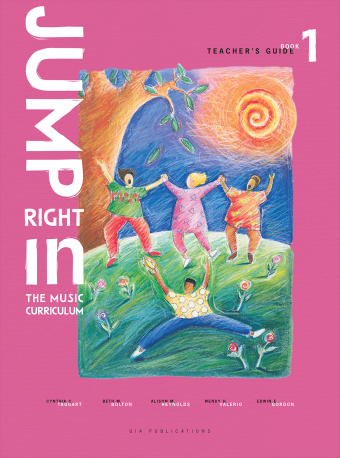 Each activity includes information about suggested grade level, objectives, and instructions for harnessing both Orff Schulwerk and Music Learning Theory. When the ideas of Orff Schulwerk and Music Learning Theory are combined, each class becomes a musical adventure. 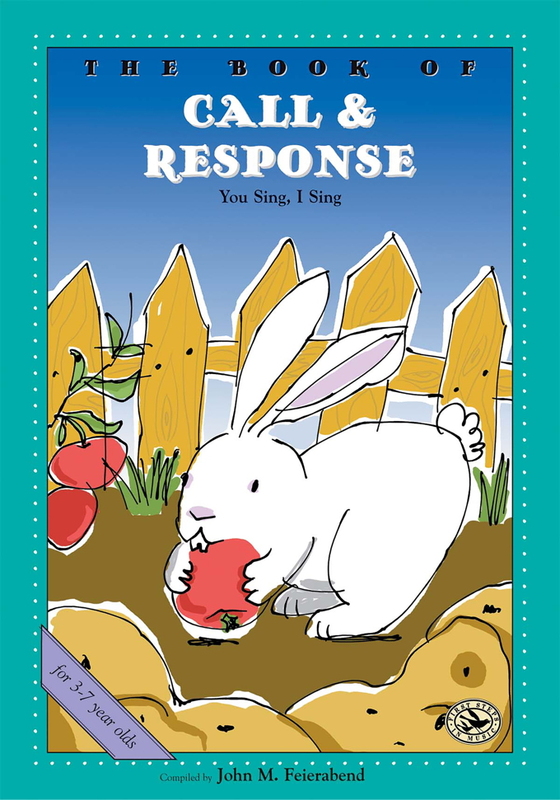 These two approaches efficiently achieve the main goal of every music educator: to develop independent musicians who can intelligently communicate their musical ideas. Diane M. Lange is Assistant Professor and Division Coordinator of Music Education at the University of Texas at Arlington.